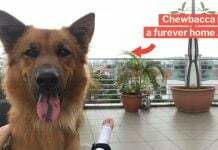 UPDATED with apology from hashing group at 6.47pm. 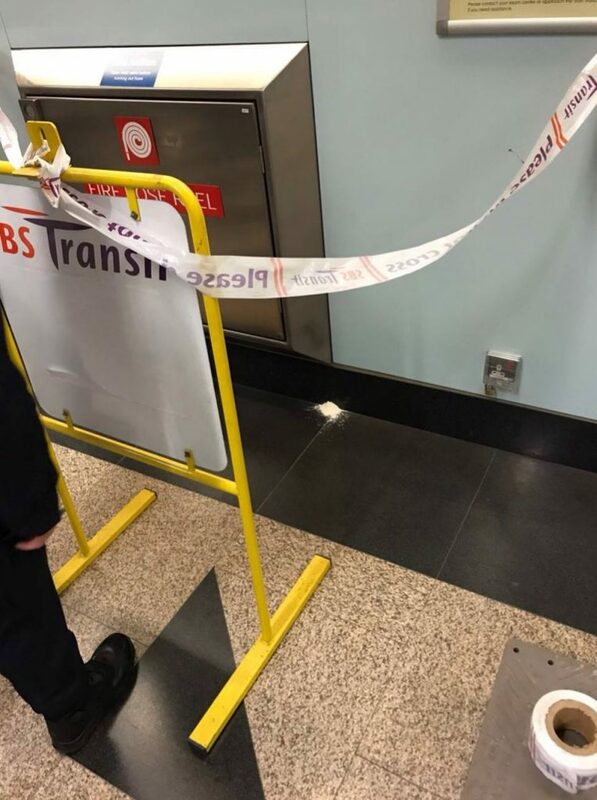 By now everyone has probably heard how a “white substance” caused the whole Woodleigh MRT station to be shut down on Tuesday (April 18). But did you know that the substance, found to be just baking flour, was left behind by 3 uncles known as “hashers”? What exactly are hashers, anyway?? 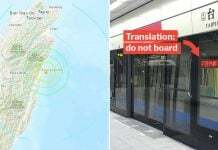 There were fears that the substance was made up of deadly anthrax spores, which can be used in terror attacks like the 2001 incident in the United States that killed 5 people. But after it was found to be baking flour, one might think that it was the result of a tear in someone’s grocery bag — but why concentrated in just a few places? 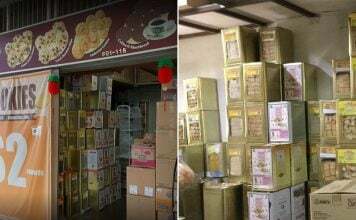 Well, according to the police force, the bizarre situation was actually caused by 3 men, aged 69, 53 and 70, one of whom left the flour at the MRT station, and the other 2 were with him when he did it. No, the 3 are not terrorists, but “hashers” — members of a society known as the Hash House Harriers (H3), a group of non-competitive running social clubs. 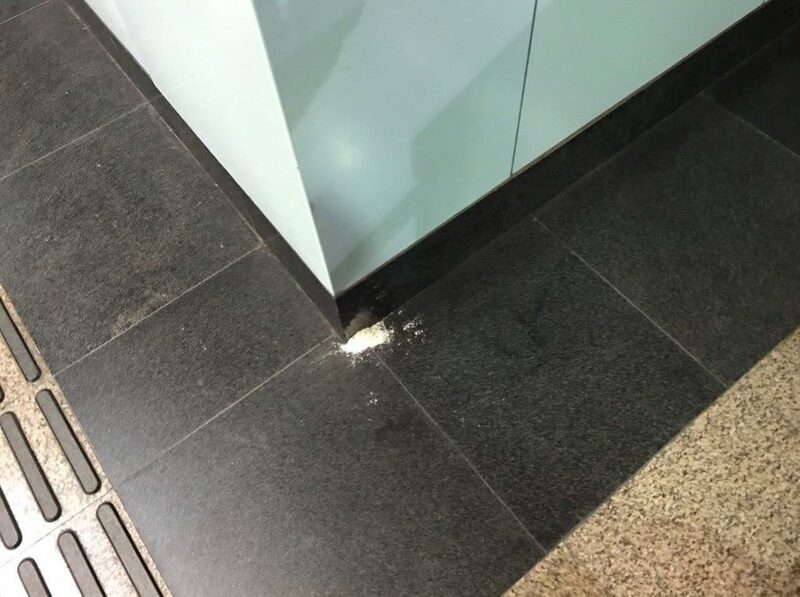 So basically, they are social runners, who did something extremely ill-advised — they left the flour to mark a running trail that for some reason went through the MRT station. In other words, their “hash-tag” was flagged as inappropriate. 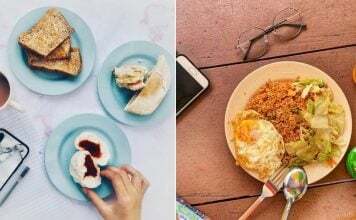 H3 dates back to 1938 in none other than our neighbour Malaysia, where British officers came up with a creative way to run off their excess calories. It was based off a British game, “Hare and Hounds”, where one group (Hares) has to run off and hide to prevent being caught by the other group (Hounds). In other words, the colonial version of “hide and seek”, which kids used to do to in their free time in the 90s and earlier, before they all became obsessed with mobile devices and the Internet. A difference between “hide and seek” and Hare and Hounds would be that the hares will leave clues for the hounds — the trail for the hashing will also be marked out in advance runners with flour, chalk or toilet paper. The officers used the run as a way to “earn” the few beers they had after their exercise. Why “Hash House Harriers”? Because several of the original members lived in the Selangor Club Annex, which was also known as the “Hash House”. Their runs ended up being called “hash runs”. It’s probable that this is the first time that you’re hearing of the H3, but it’s actually more popular in Singapore than you might think. Given that H3 started with our friendly next-door neighbours, it’s actually not really surprising that there are numerous H3 groups in Singapore. 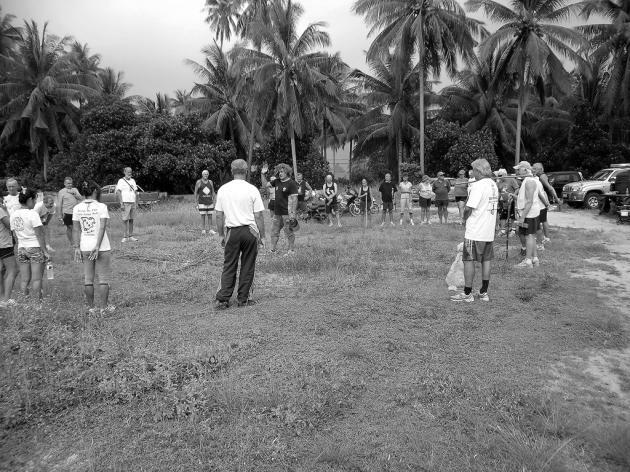 In fact, The Straits Times reported that our small island is home to the second-oldest hash movement in the world. Many of these groups organise frequent runs for its members. Some groups also are exclusively for men or women, while most groups are mixed. 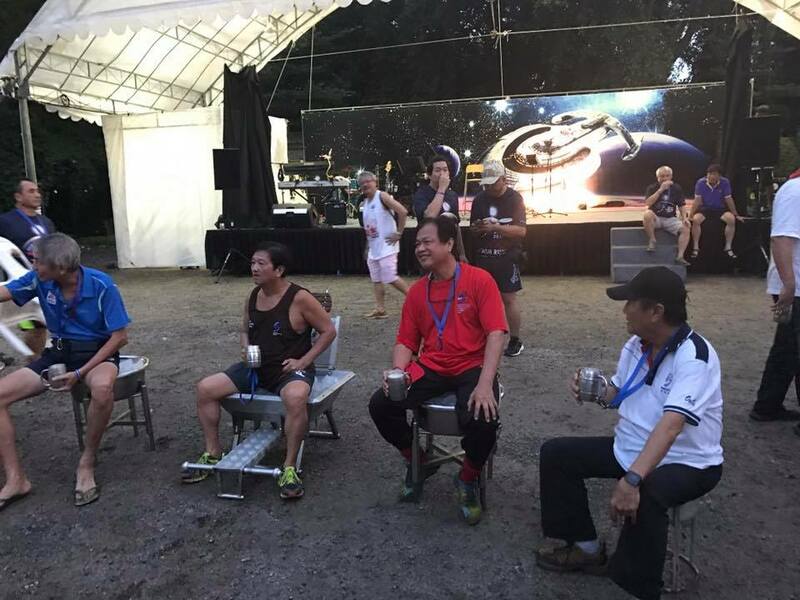 MustShareNews did a bit of digging, and found out that the 3 uncles belong to the Seletar Hash House Harriers, a men-only group with about 100 members, which had a hash run yesterday (April 18). 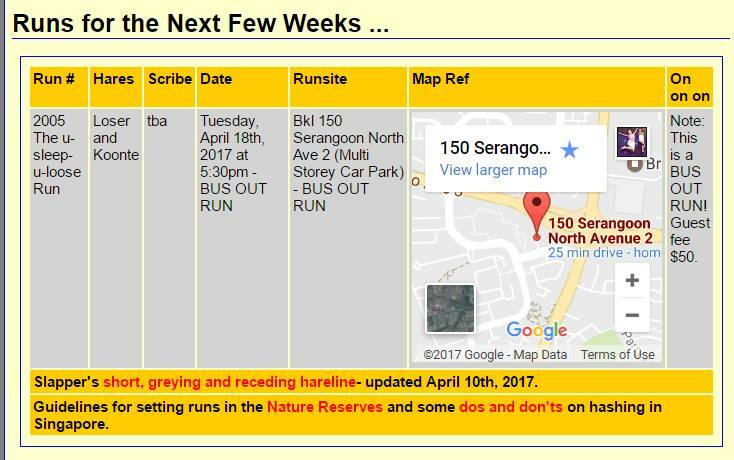 According to its website, a hash run was scheduled at 5.30pm on Tuesday, April 18 — just hours after the baking flour was found at Woodleigh MRT station. And if you might think the run was cancelled after the security scare, you would be mistaken — the group (probably minus 3 members) went on the run anyway. 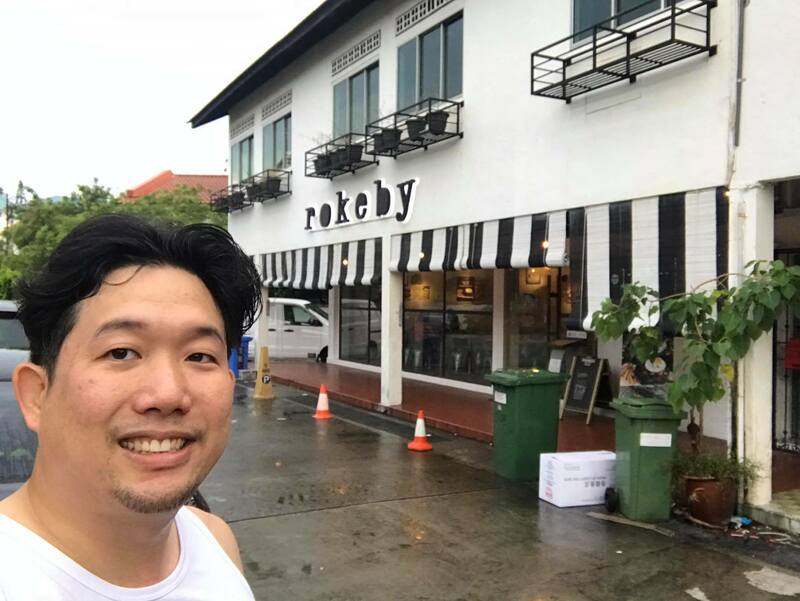 The group may have started from Serangoon, but they managed to cover a impressive distance, and going all the way down south to the Rokeby Cafe in Jalan Riang. 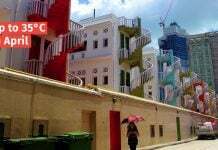 And to a road near Potong Pasir Avenue 1 and Bendeemer Road, too judging from the road sign in this photo. That’s quite near Woodleigh MRT station. If the 3 uncles nabbed by the police are indeed from the Seletar H3, it’s evident that the whole baking flour snafu did not dampen the spirits of their friends (although the rain might have). 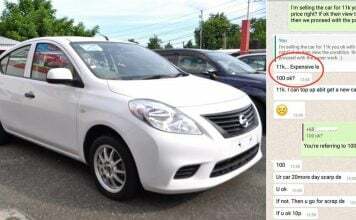 (Updated at 6.47pm) However, the Seletar H3 has apologised for their actions, according to The Straits Times. 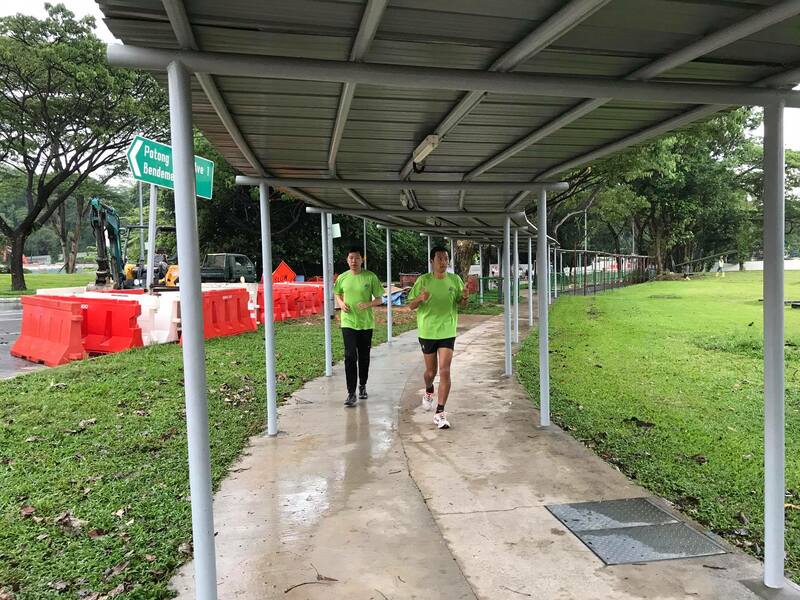 In a press release, it said the 3 members were marking a trail for the Tuesday run, and chose to cross Upper Serangoon Road via Woodleigh MRT station as it’s the safest route. 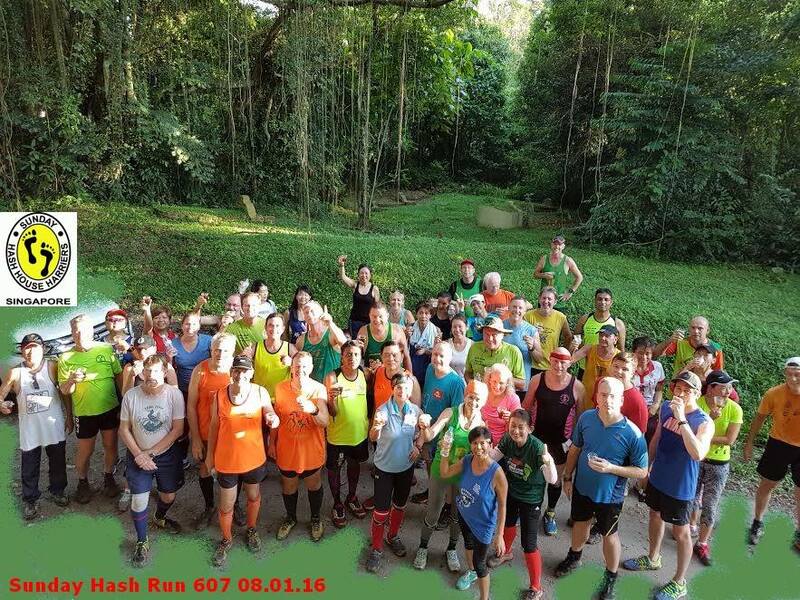 It’s evident that Seletar H3 are a rather fun-loving group, that organise regular runs that are well attended. 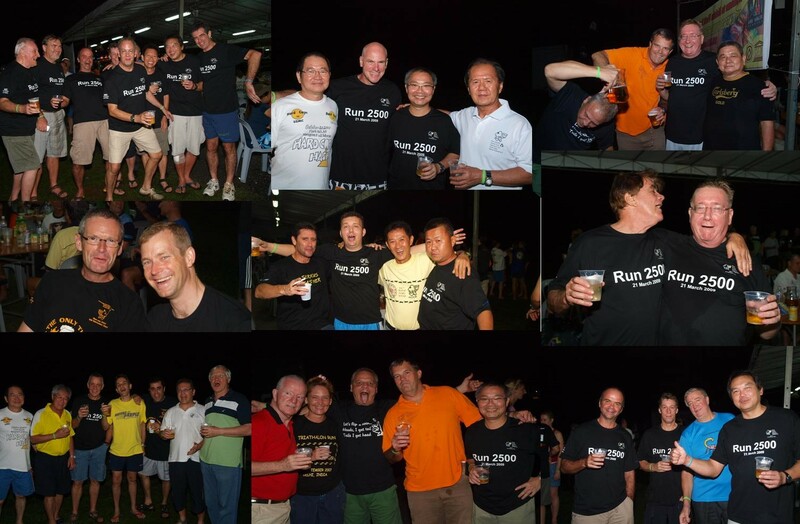 They even describe themselves as “A DRINKING club with a RUNNING problem”, as they typically go out for drinks and a meal after their runs. From what we have seen, “hashing” sounds like a healthy activity that doesn’t hurt anyone and looks like fun. So it doesn’t seem like the 3 uncles behind the “baking flour incident” had any ill intent. However, they probably should have been wiser in the placement of their “trail”. In other words, uncle ah, you want to mark trail don’t use white powder lah, and for goodness’ sake don’t do it in an MRT station! After all, that’s what the National Parks Board guidelines given to hashers are for — we hope for their sake that this incident won’t result in further restrictions being imposed.